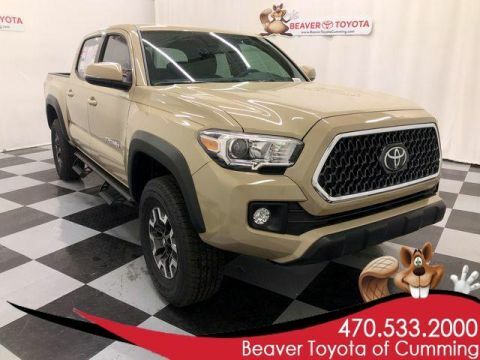 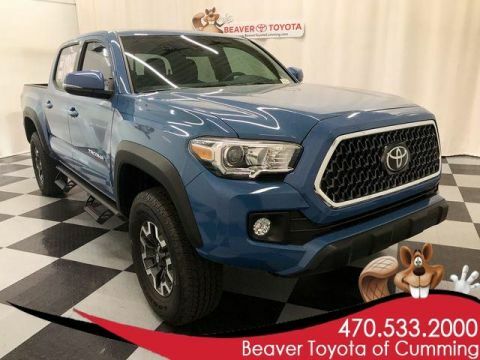 Highlights of this 2019 Toyota Tacoma include: This Vehicle includes dealer installed options, Pro-Comp 3 level kit, 20 Fuel wheels with Nitto 275/55R20 Tires, Predator running boards, Blackout emblems, and TRD Pro Grille. ALL WEATHER MATS (MR1000), PHONE CABLE & CHARGE PACKAGE fast charging 2.4A power port, 1 3' micro USB to USB cable, 1 3' Apple lightning to USB cable and 1 6' Apple lightning to USB cable. 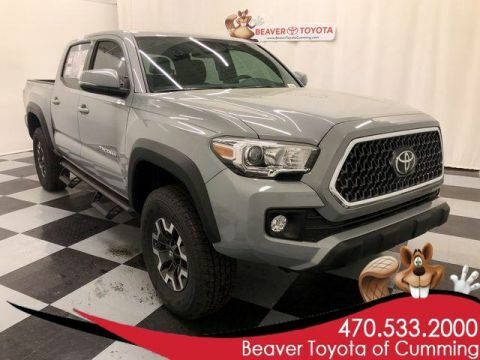 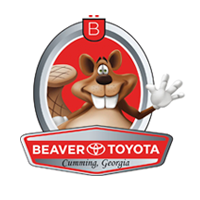 Navigation, 4x4, Back-Up Camera, Satellite Radio, iPod/MP3 Input. 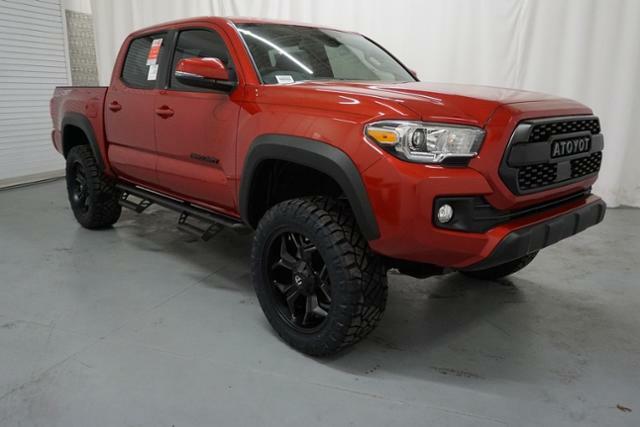 Toyota TRD Off Road with BARCELONA RED METALLIC exterior and GRAPHITE interior features a V6 Cylinder Engine with 278 HP at 6000 RPM*.